It's raining. Get into it. 1. 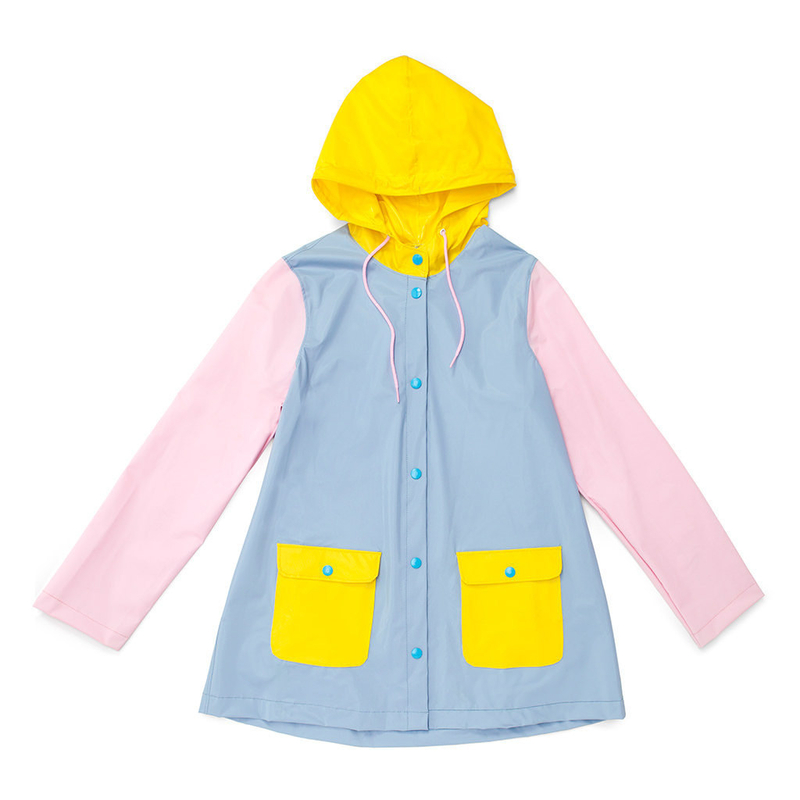 A raincoat for people who can't decide which pastel color raincoat they need in their life. 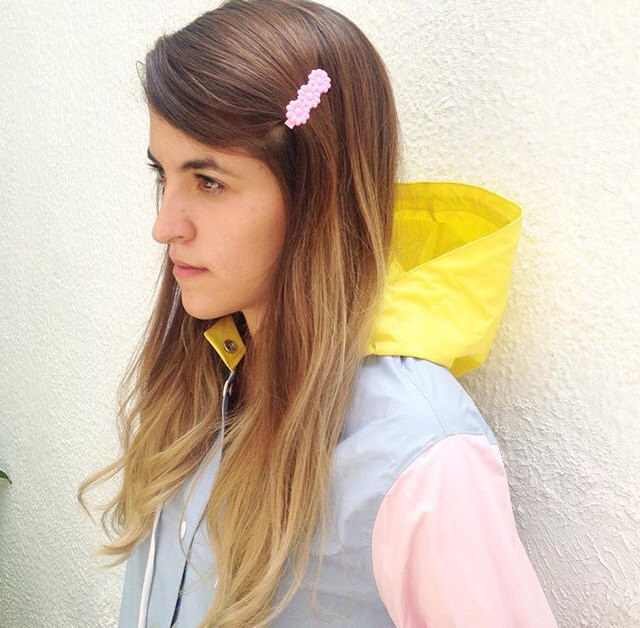 Blue + Pink + Yellow = Adorable. Get it from Golden Ponies on Etsy for $40. Sizes: S—L. 2. A transparent bubble umbrella so you can see the sad wet world around you, and stay cute. Get it from H&M for $12.99. Available in three colors. 3. 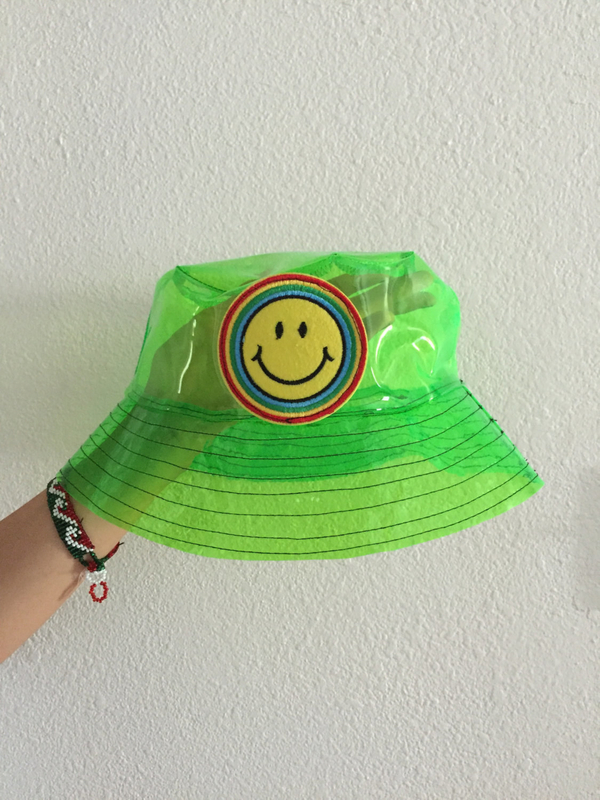 A neon green bucket hat with a rainbow smiley face to really brighten up the day. Get it from Smoking Daisies Shop on Etsy for $29.99. 4. 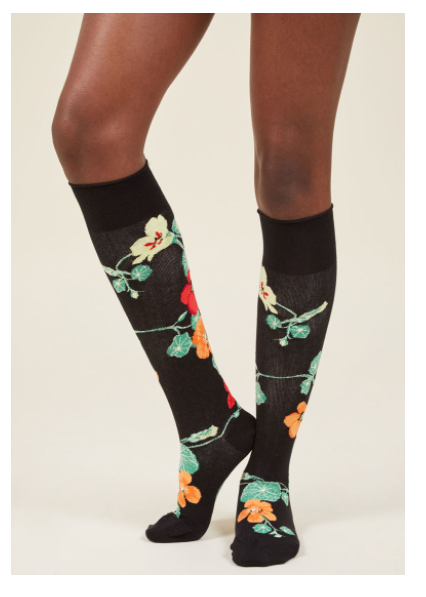 Knee highs that will up your sock game to cloud 9. 5. 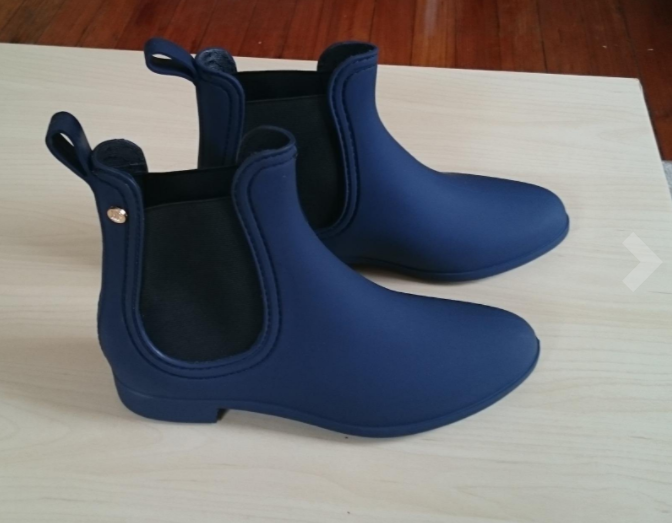 A pair of stylish ankle rain boots to help you say goodbye to wet socks. Get them from Amazon for $16.73+. Sizes: 5—10. Available in 9 colors. 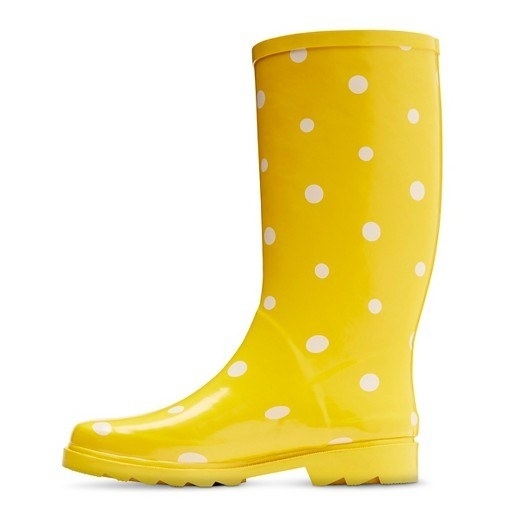 Promising review: "I was looking for a Chelsea rain boot and wanted something that was all rubber. 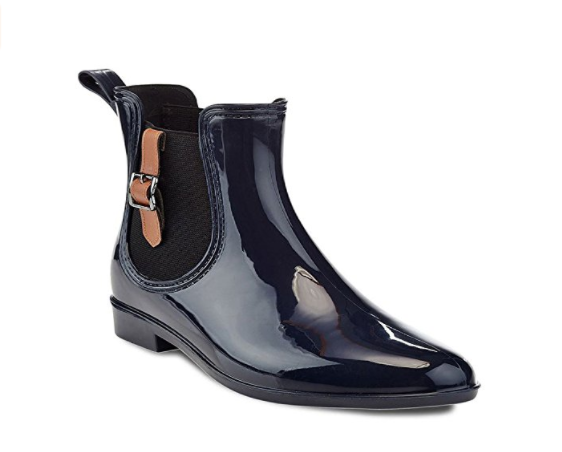 These were perfect- comfortable/sleek and not as expensive as some of the fancy designer rain boots. 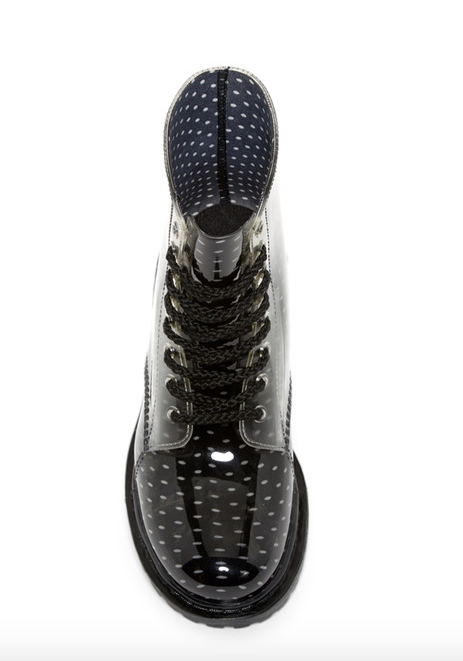 I also really like the shape of the toe, it's almond shape and not clunky at all." —Amazon Customer. 6. A hooded London Fog trench coat for when you're seriously invested in staying dry. 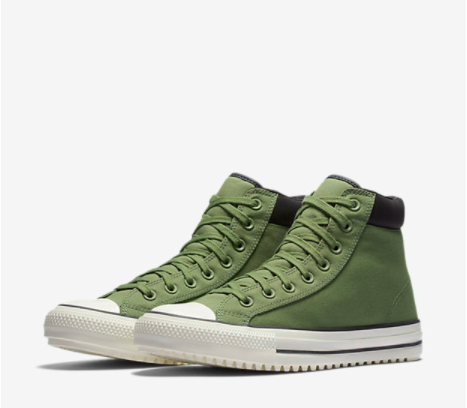 Get it from Burlington for $69.99. Sizes: S—XL. Available in three colors. 7. 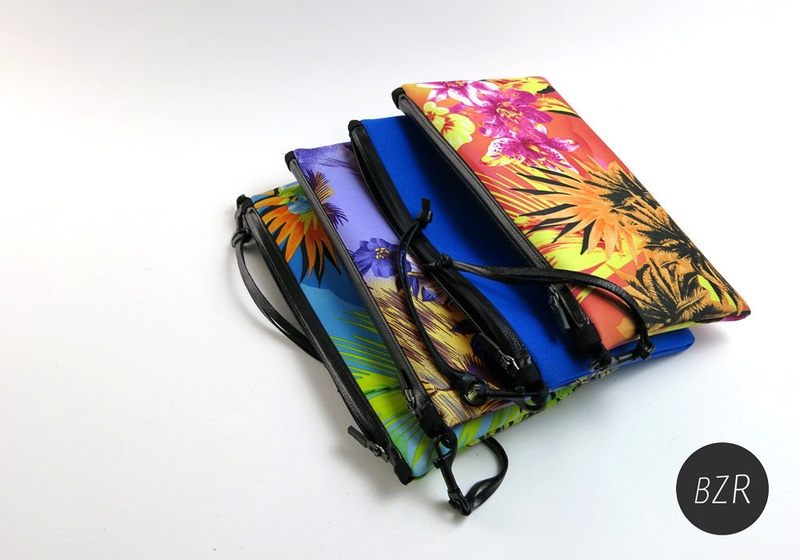 A colorful neoprene clutch for dreary days. 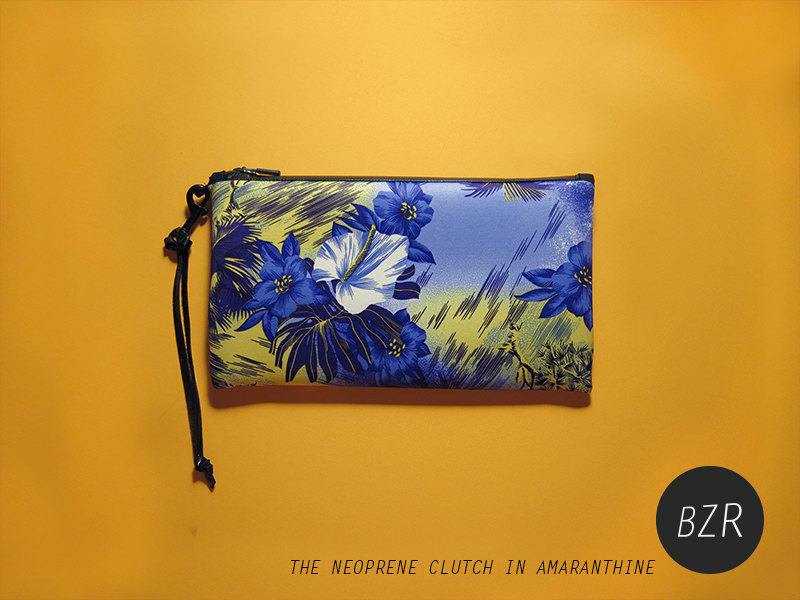 This clutch is made from water resistant neoprene and it has a waterproof zipper. Get it from BZR on Etsy for $25. Available in four colors. 8. This sun surf and ice cream shirt to remind you of sunnier times. Get it from PAOM for $38. Sizes: XXS—XXXXL. 9. 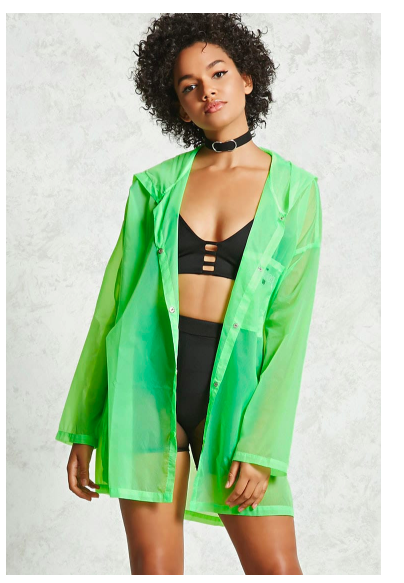 This rain jacket for when it might rain, and you don't want to commit to a full on parka. 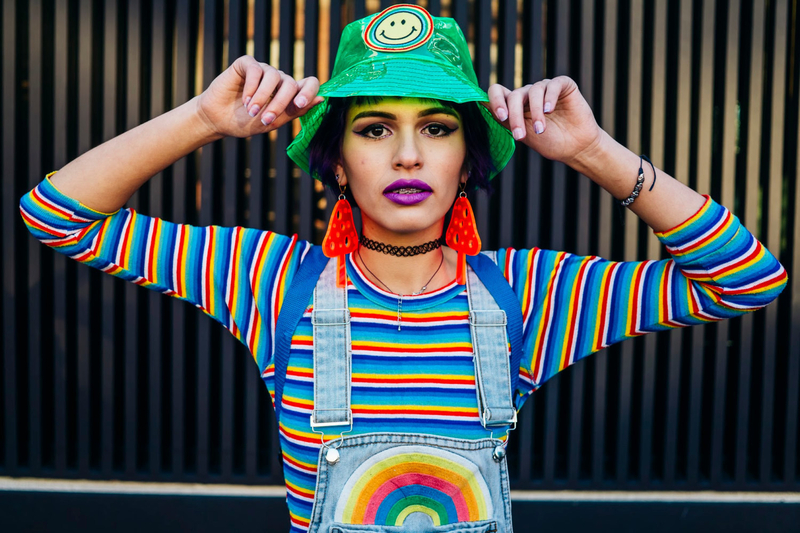 Get it from Nasty Gal for $36. Sizes: 6—12. Available in two colors. 10. 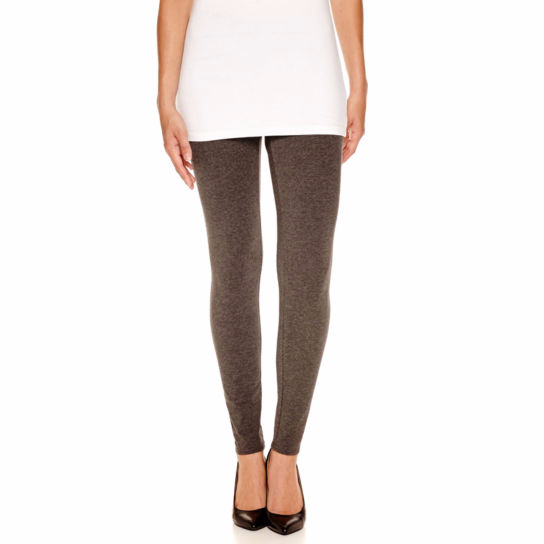 A pair of knit leggings to keep you warm. Get them at JCPenney for $9. Sizes: XS—XXL. Available in 8 colors. 11. A waterproof camo fanny pack to keep your phone dry and close at hand. 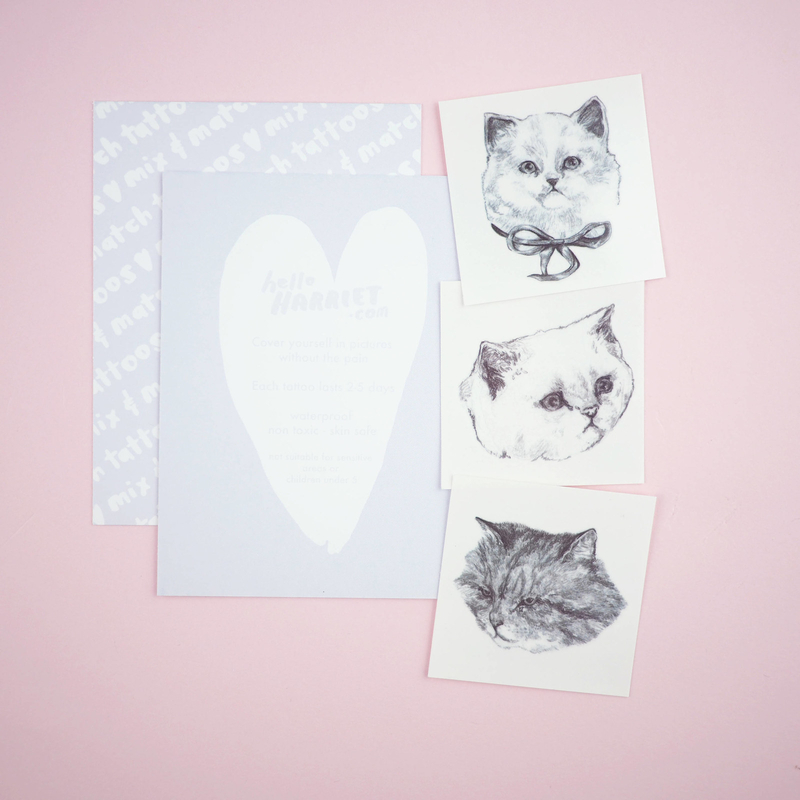 Get it from Ape & Bird on Etsy for $30. 12. 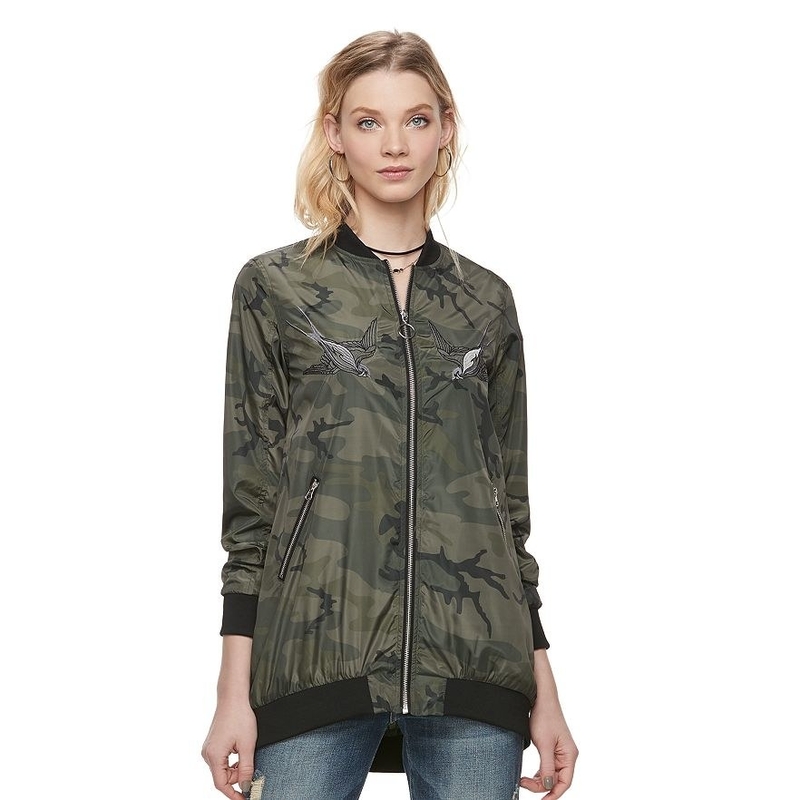 This long sleeved camo bomber jacket with embroidered birds and zippered pockets. 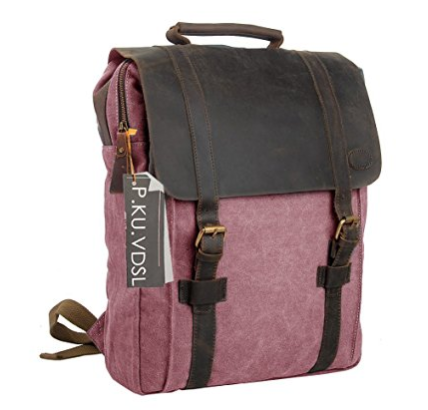 Get it from Kohl's for $45.99. Sizes: M—XL. 13. 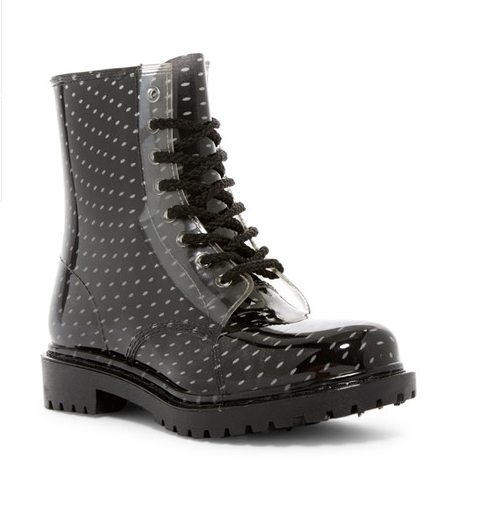 These lace up roadie boots that will make you feel brave enough to brace the storm. Get them on sale from Nordstrom Rack for $29.97. Sizes: 7—10. 14. 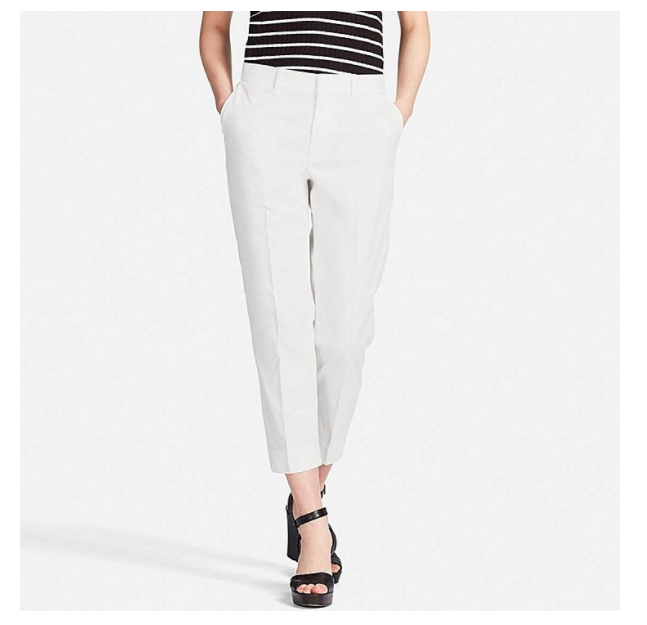 Quick drying cropped pants puddles can't reach—so bring on the downpour. 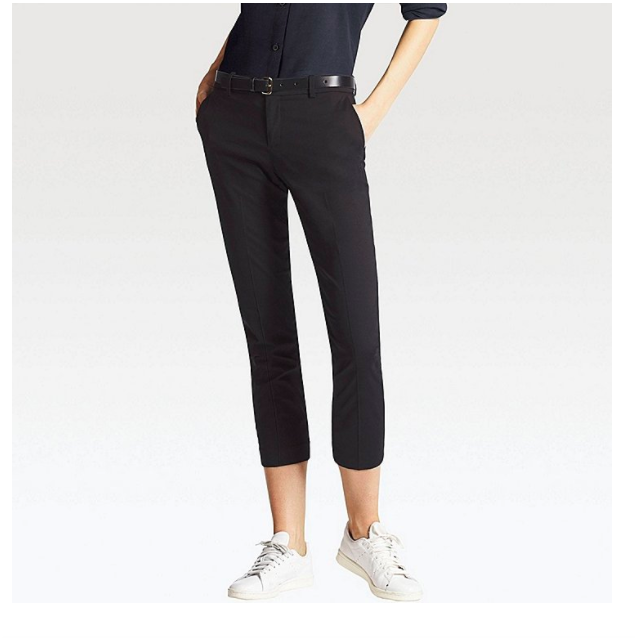 Get it from Uniqlo for $19.90. Sizes: 2—12. Available in three colors. 15. 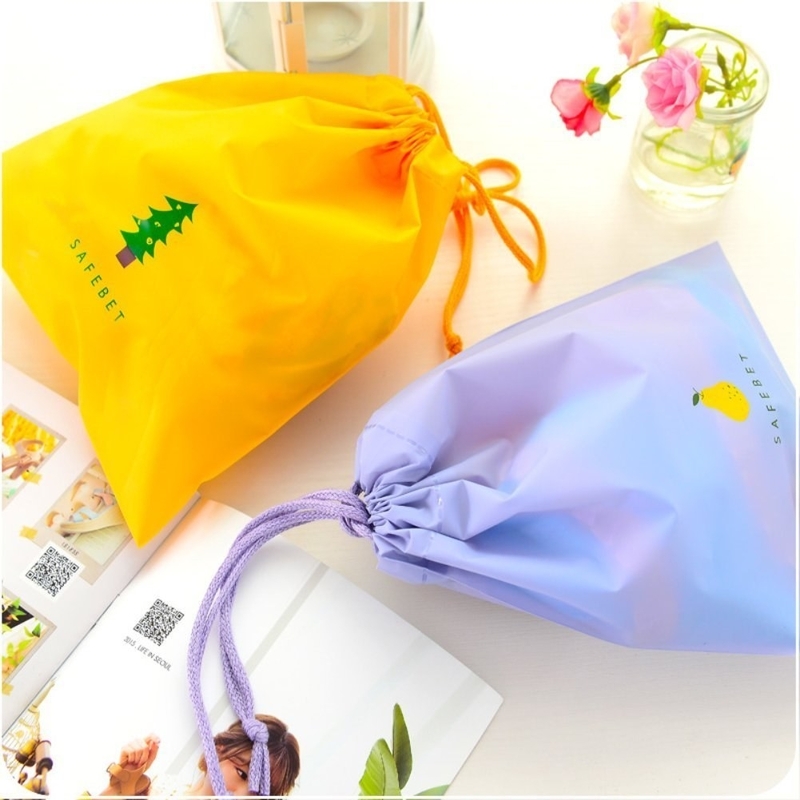 A set of 5 drawstring bags that might make you actually wish it would rain. The bags are varied in size, with names such as: "baby pink bus" and "hot pink deer." Too precious. 16. 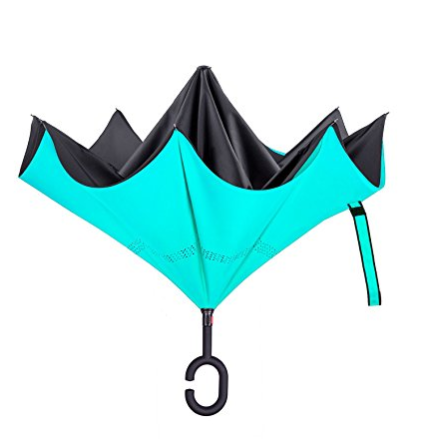 A windproof umbrella for when it's too much effort to invert your own body against the elements. Let this umbrella struggle for you. Get it from Amazon for $15.99+. Available in 32 patterns/colors. 17. 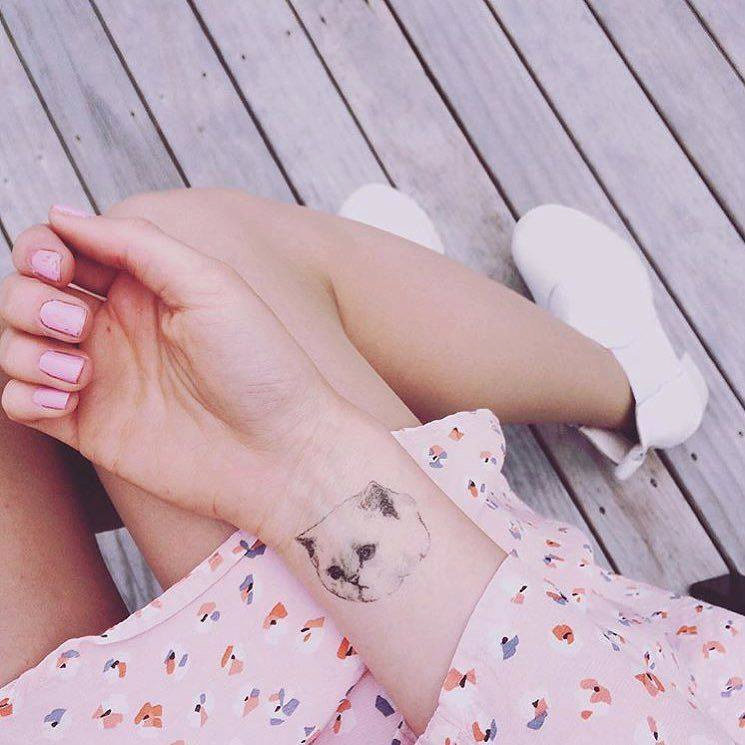 A purfect waterproof cat tattoo. Finally, a friend who hates rain as much as you do. Get it from hello harriet on Etsy for $4.06. Available in 7 cats. 18. 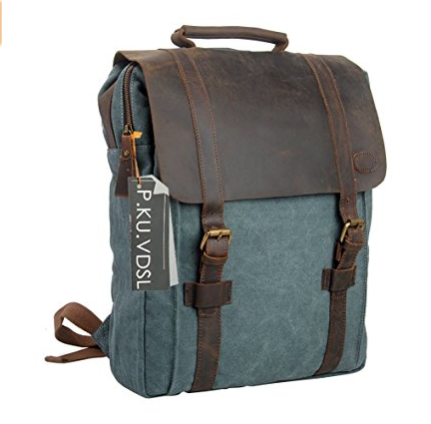 A canvas daypack with a strong magnetic snap so your stuff doesn't slip away. 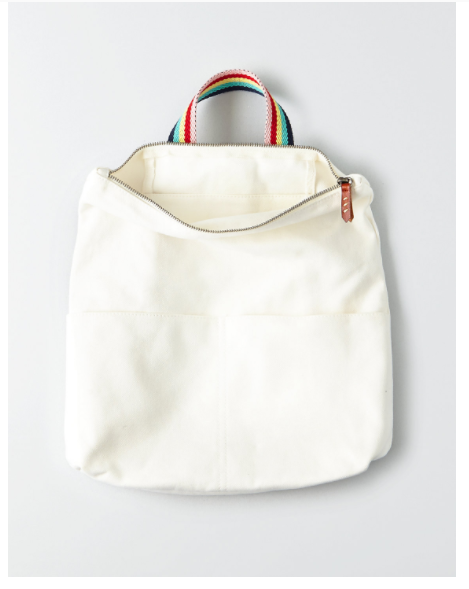 This bag is *not* waterproof, but pair it with an umbrella and you'll be good to go. Get it from Amazon for $42.99. Available in 9 colors. 19. 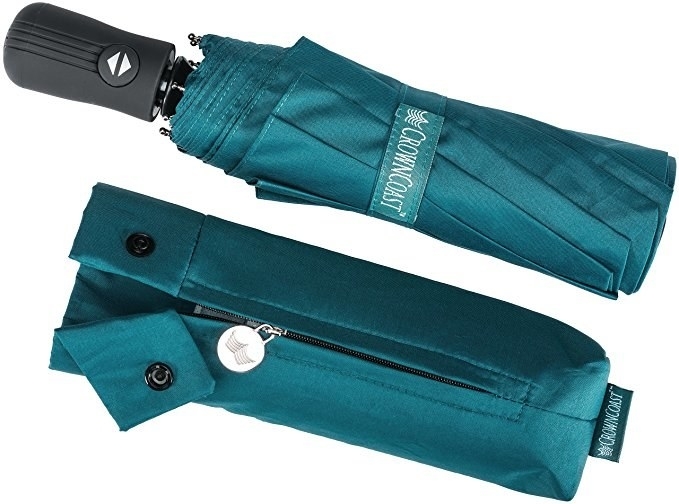 A compact umbrella that comes with a lifetime guarantee. Get it from Amazon for $17.95+. Available in 17 colors. 20. 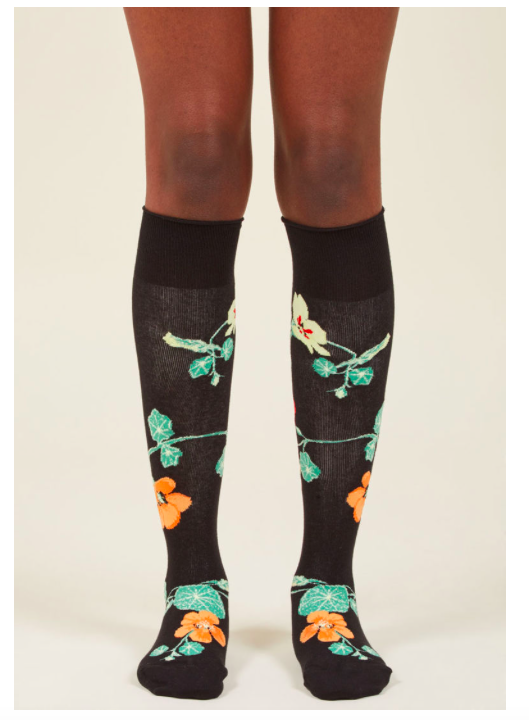 These cute floral duck boots for ~fowl~ weather. Get them from Jet for $43.93 or Walmart for $44.94. Sizes: 6—9. 21. 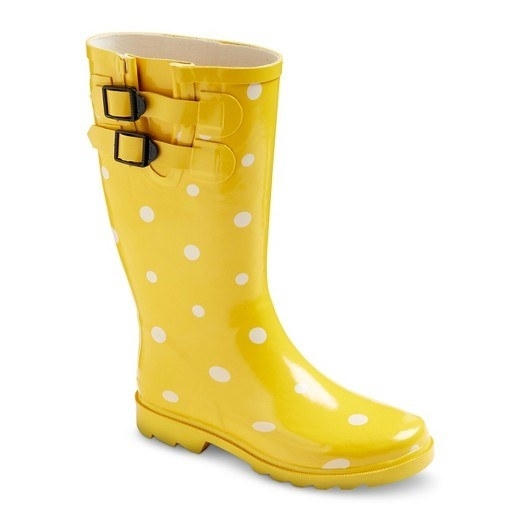 These highly adorable polka dot rain boots. Get them from Target for $34.99. Sizes: 6—10. Available in four colors. 22. A 3-pack of Vans crew socks for your boots, or to wear around the house until it stops being gross outside. Get them from Vans for $20. 23. 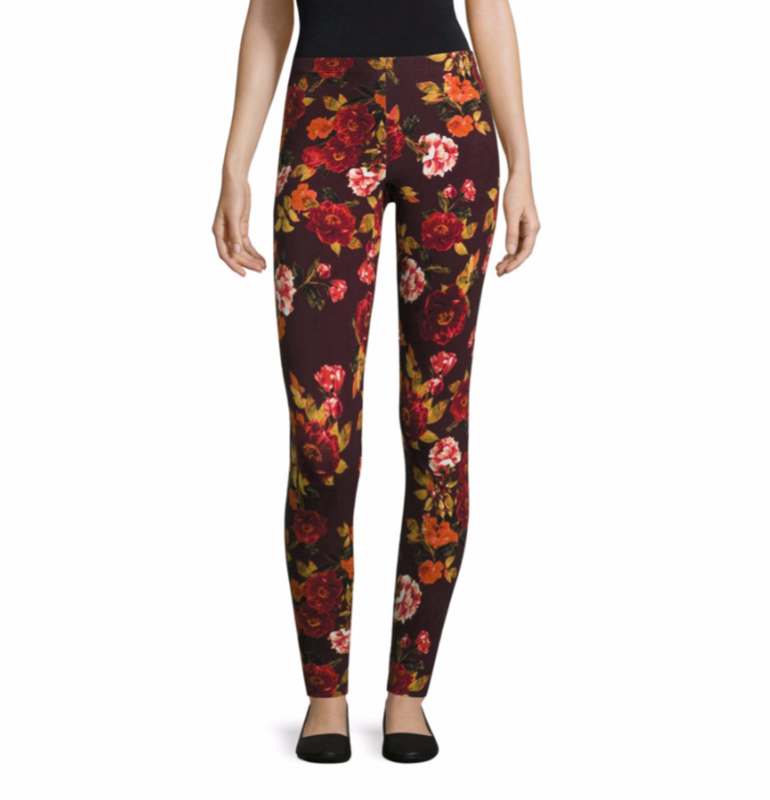 These jersey leggings to help you stay cozy. Get them on sale from Old Navy for $15. Sizes: 1X—4X. 24. This lightweight nylon jacket with a chest pocket, featuring graphics from The Strange Tour. 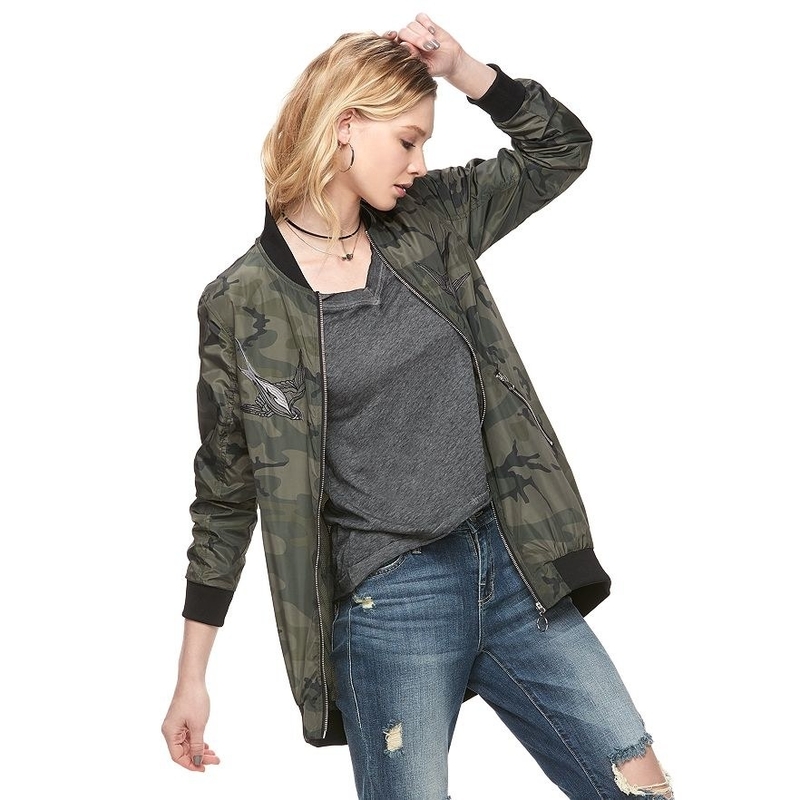 Get it from Forever 21 for $22.90. Sizes: S—L. Available in two colors. 25. This rainforest friends shirt for when you don't want to get out of bed, Toucan do it. Get it from Society6 for $24. Sizes: XS—2X. Available in 16 colors. 26. 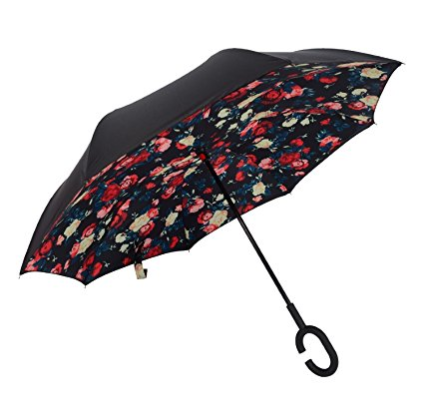 A sky umbrella to end all other sky umbrellas. 27. 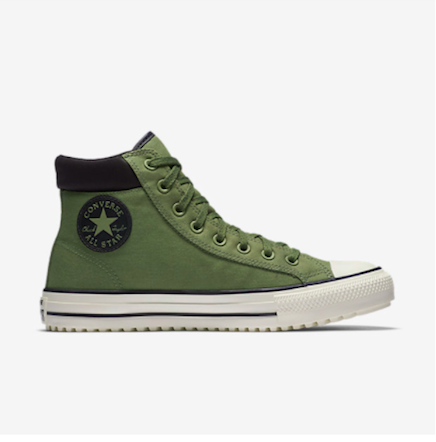 Sneakers for anyone who has thought "Damn, it's raining out and I can't wear my Converse!" Now you can. Get it from Nike for $59.97 or 6pm for $45.99. Sizes: 5—13. 28. These cloud earrings that'll help you become a "rain person." Get it from Hot Topic for $5.90. 29. 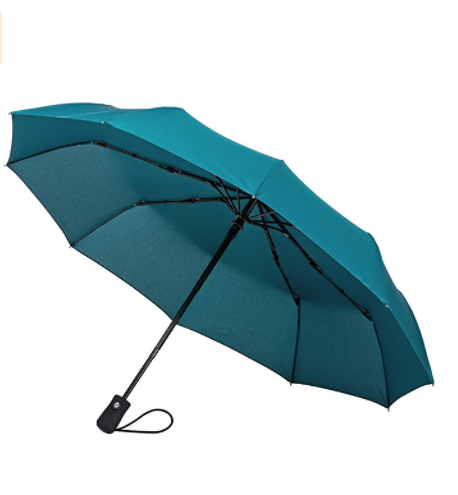 This Stitch umbrella sure to make make small children envy you. Get it from Spencer's for $12.98. 30. 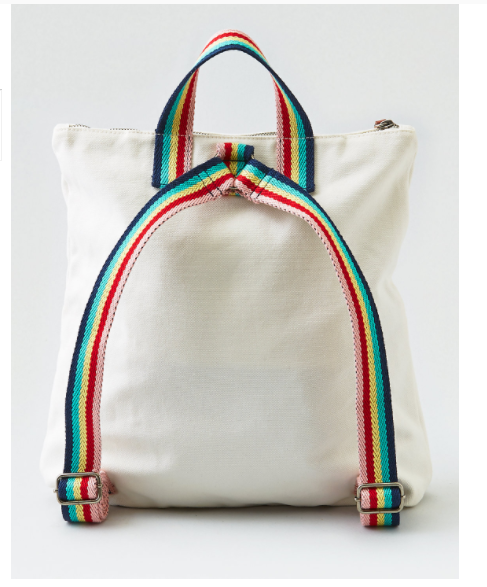 This colorblocked backpack for when the only ~rain~ related word you want to hear is ~rainbow~. Get it from AE for $12.99.